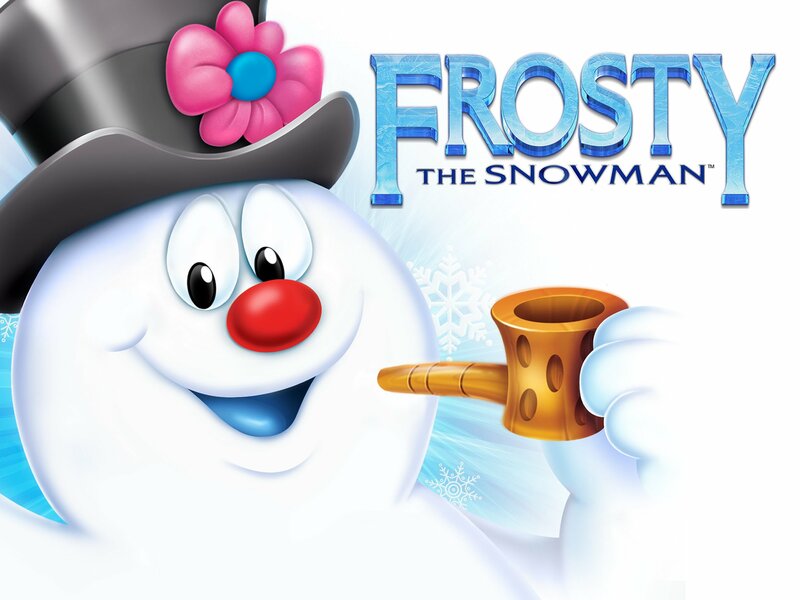 In Frost The Snowman, Frosty was just too kind of a soul as he sacrificed his own life to keep her warm. The best holiday film Frost The Snowman will always be remembered in the history of one of the best Holiday film and also it’s one of my favourite films. It also comes in the films list that hurt or you can say scarred me and many others(as a child). I was only 7 or 8 years old when I first saw this movie on TV. “How The Grinch Stole Christmas” was my one of the favourite Christmas movie at that time. I also talked about how deliciously narrow-minded he is, robbing people blind because they threaten to be in a good mood. Story Line: Professor Hinkle murdered the Frosty in a very malicious way.As Professor wants the Frosty magical top hat so badly in any way that he traped Frosty and his friend Karen in a greenhouse while Karen tries to get warm from the cold air coming from outside.As we all know about the concept that when snowmelt it leave water behind when Frost takes one step toward greenhouse I already knew that Frosty will come out dead. It was a very sad moment for me as well as others. Frosty is of too good of soul that he even sacrifices his happy life for his friend Karen and I cried a lot when I think how many of my friend will give their lives to save me? Karen has to live with guilt for the rest of her life of thinking that. Spoiler Alert: But Santa shows up in the end that he is dragging the hell out of Professor and bring Frosty back to life. The entire situation made me think about birth and death. I hope that anyone else was personally fooled by Frosty’s unfortunate death.